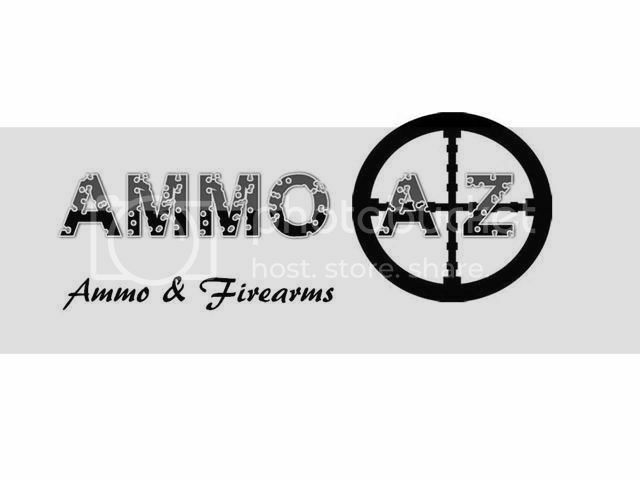 300 Weatherby Ammo for sale - Ammunition - Phoenix (Arizona) - Buy. 180 Grain Barnes Triple-Shock. Asking $45 each or 4 for $150 or all for $250. 20 Rds 200 Grain Nosler Partition, 20 Rds 180 Grain Ballistic Tip, 20 Rds 168 Grain Triple-Shock Bullet & 13 Rds 180 Grain Barnes TSX.